Submissions are now open for PEN Presents… East and South-east Asia. This opportunity is open to literary translators ABLE TO ATTEND IN PERSON OR ONLINE an event in June 2017 who have an author from East or South-east Asia whose work they are proposing to translate into English and develop for publication. Works of any genre may be submitted. The submissions, which take the form of an application and a translated extract, will be shortlisted by a panel of judges. The top six books and their translators will be presented in a dedicated catalogue at the 2017 London Book Fair and featured in the Asia Literary Review. All six translators will then compete for the Best Pitch by presenting their books live to an audience and a jury of publishing professionals chaired by Tilted Axis Press publisher Deborah Smith. All six translators will win a PEN Presents award of £250. PEN Presents, an initiative from the writers’ organization English PEN, aims to help publishers discover – and publish – the most exciting books from around the world, whilst supporting emerging translators in their development as advocates for international literature. Each year the initiative presents six exciting books by contemporary authors, recommended by literary translators, which have not yet been acquired for English-language publication. Each round of PEN Presents focuses on a different region of the world. English PEN is delighted to be collaborating with the Asia Literary Review. The ALR is a leading literary magazine published three to four times a year, focussed on exceptional writing from and about Asia. Over the past twelve years, the ALR has featured writing from both established and emerging talent. Please download and complete the application form and send it together with your translated extract (as two separate Word documents) to the ALR by Monday 5 December 2016 - EXTENDED TO 12 JANUARY 2017. 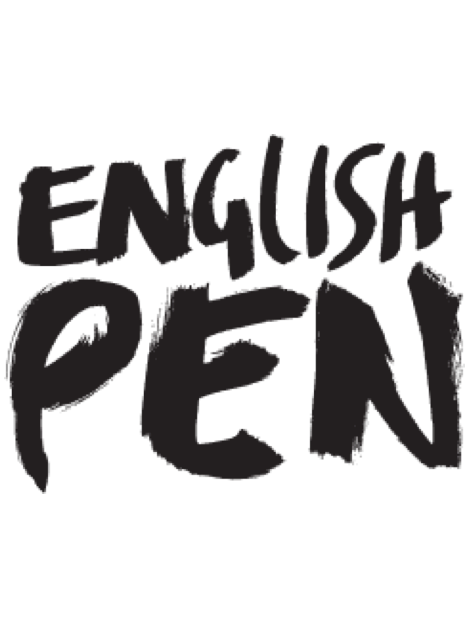 For queries about PEN Presents, please contact Rebekah Murrell at English PEN.